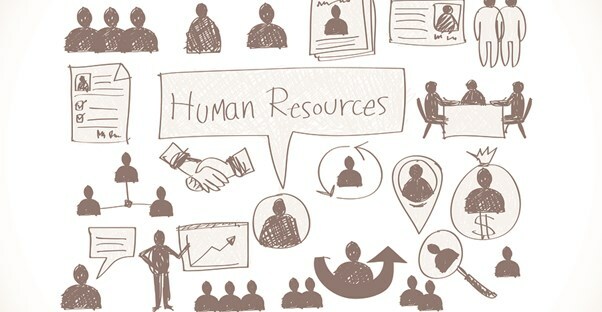 The Human Resources Management System (HRMS) is a software application that combines various human resources tasks such as benefits, recruitment, training, payroll, as well as performance examination and review inside one suite. It is vital for a business to pinpoint the needs required of the company; its processes along with both short-term and long-term objectives. This should be done prior to finalizing any decisions regarding HRMS systems for an individual company. It is crucial to include the human resource management in the development as they will manage the tasks of the HR Department. Their involvement and contributions are essential to the complete success of HRMS projects. Safety and security are vital in regards to selecting an HRS, particularly when it involves company data, as well as the privacy of personnel records. Businesses should select a solution that employs a method of protected transmission like SSL, which encrypts any data as it transfers via the Internet. A significant feature to security is passwords. Companies need to ensure that only those personnel requiring passwords for the system within HR have them and also understand the significance of upholding the integrity of the system and defending the safekeeping of any info it may contain. Creating and implementing the correct HRMS for your business is crucial. Functioning in a manual method is certainly possible, but automated system guarantees additional time is dedicated to the human resources staff, so they may maintain and develop data going into those systems. HRMS systems are not all equally designed, and just as companies differ, so are systems offered on the market today.